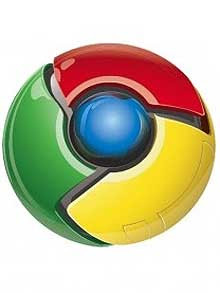 Hello guys, as you may have heard that Google has launched Chrome OS and not only this it is also Open Source, which mean you can customise it if required. 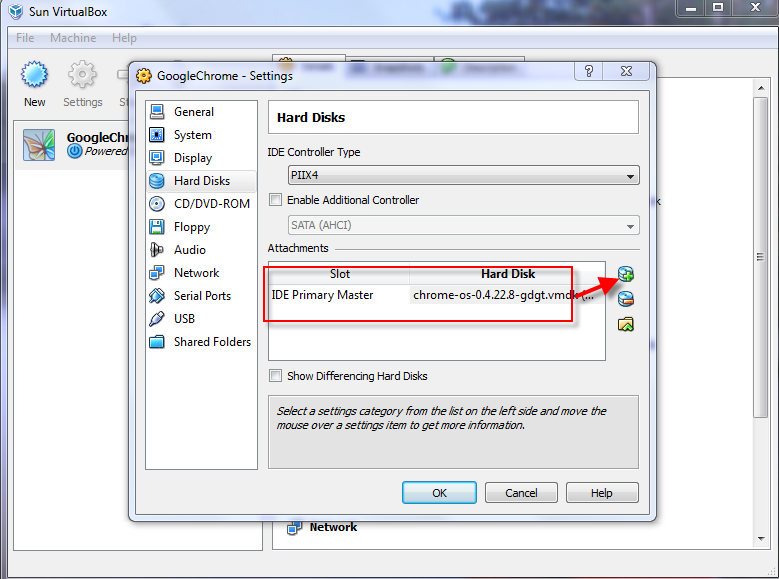 Step 2:- Chrome OS Image (.VMDK), can be downloaded from following location http://gdgt.com/google/chrome-os/download/ (you will be required to create a free account). Step 3:- Loading Image, is very simple. 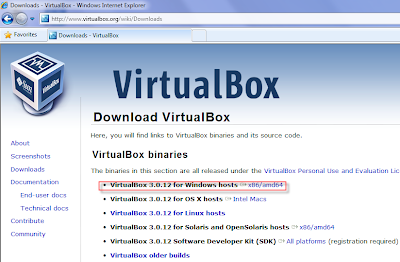 Jut run the Virtual Box and create a new Virtual Machine. 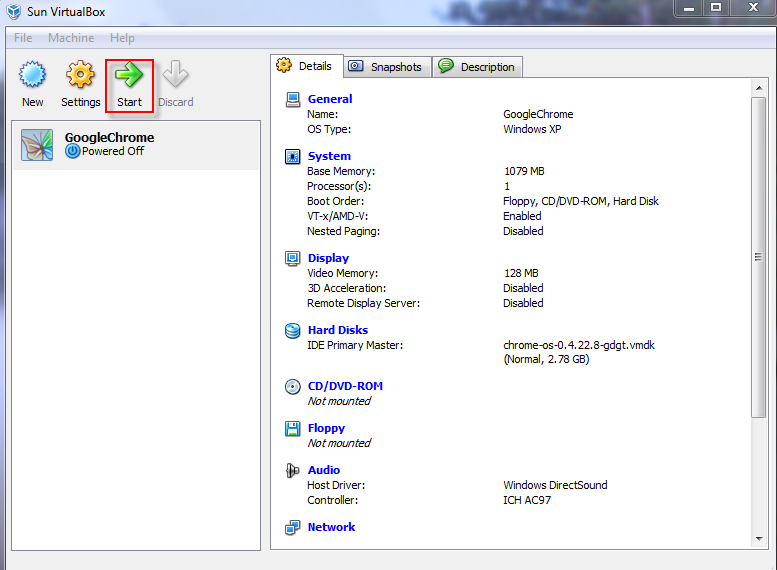 You can use pre-configured template of Win XP. 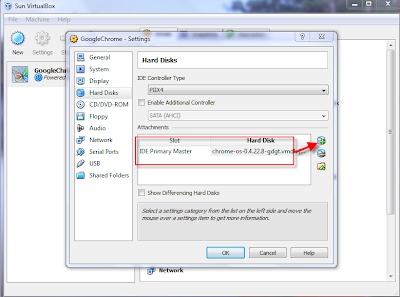 In hard disk option add the Chrome OS image which you have just downloaded. It will be a zipped file, which you need to unzip first. 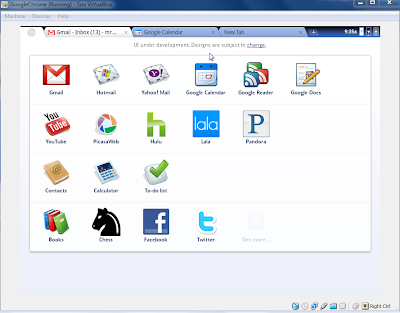 Step 4:- Running Chrome OS, Congratulations you have finlay configured it, its show time :). 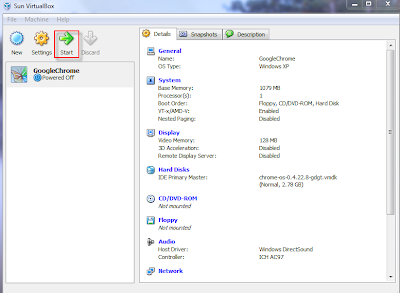 Select the Virtual Machine you have just created and click Start button. 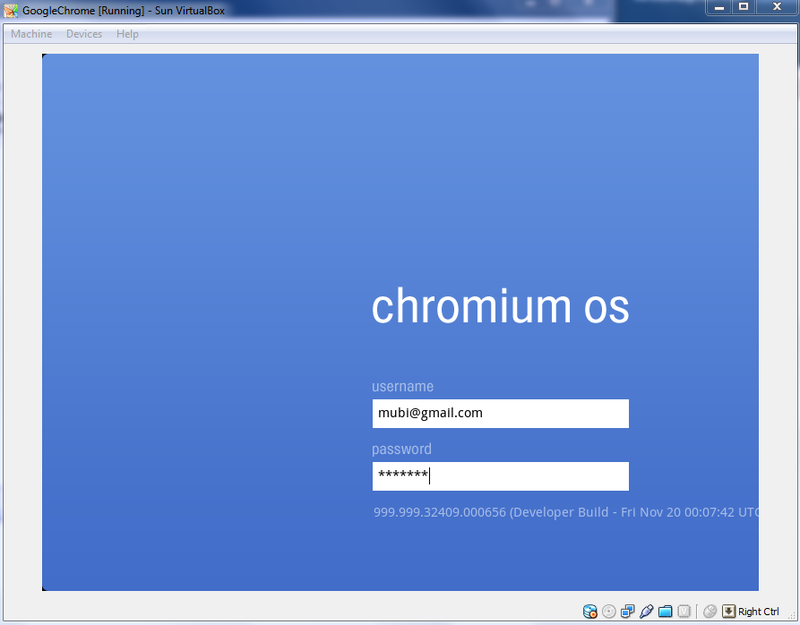 When Chrome OS start, it will ask for username and password, you can use your own gmail account for this. Once you are logged in , you will see interface very similar to Chrome browser but with more options. 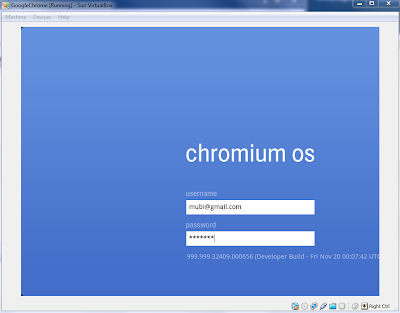 Now you can enjoy Chrome OS, if you find any problem feel free to leave comments here.